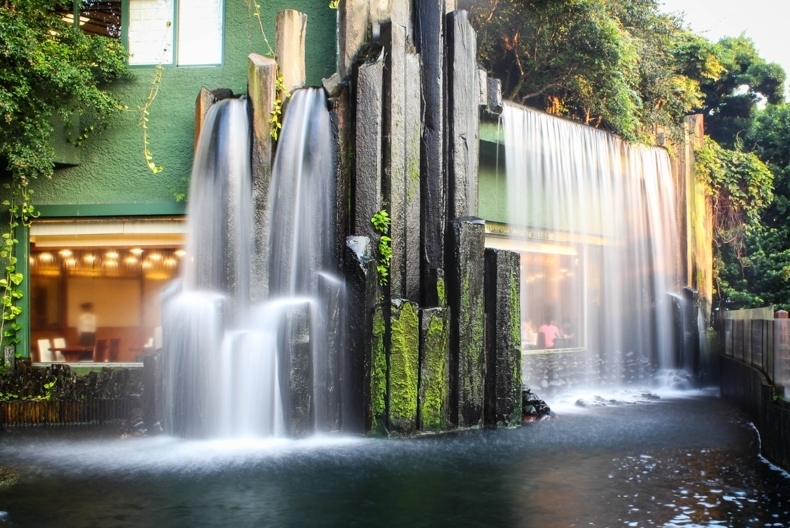 In Hong Kong, there are plenty of waterfalls; however, there is one of the attractive artificial or man-made waterfalls which is located in the Nan Lian Garden. The garden, which is connected to the Chi Lin Nunnery, is situated at Diamond Hill, Kowloon, Hong Kong. What Are The Other Attractives In The Garden? According to the Nan Lian Garden's introduction, the garden was designed based on one of the Tang Dynasty, a traditional Chinese landscape garden. In the Nan Lian Garden, this is not the only attractive feature, but there are many features such as Chinese Timber Architecture Gallery, Banyan Grove, Lotus Fond, Pavilion of Absolute Perfection, Zi-Wu Bridges, Spring Hill, Xiang Hai Xuan Multi-purpose Hall, Lunar Reflection Terrace, Blue Pond, Pavilion Bridge, Long Men Lou, The Mill, Tang Gallery, Rockery, The Lamp of Enlightenment, and Nan Lian Rock. In the garden, all most all of the facilities are available to the visitors such as Enquiry Office, Souvenirs, Modern Information Kiosk, Nursing Room, Restrooms, Tea house, Vegetarian Restaurant, and Public Car Park. Actually the photograph is the front view of the vegetarian restaurant. If you would like to visit, you can take any transportation to there; however, the easiest one is MTR. Take MTR to the Diamond Hill MTR Station and exit to Exit C2, and then you have to walk about 5 minutes to the Nan Lian Garden. In the garden, there are many photography opportunities. If you are a tourist or recently moved to Hong Kong, don't miss the place!